Refresh, tone, and tighten your pores with all natural plant hydrosol. 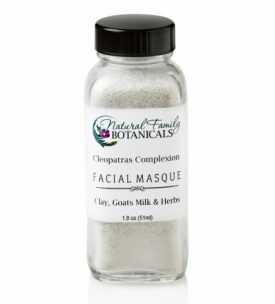 An essential part of your daily skin care routine! Select Size Choose an option2 oz.4 oz. 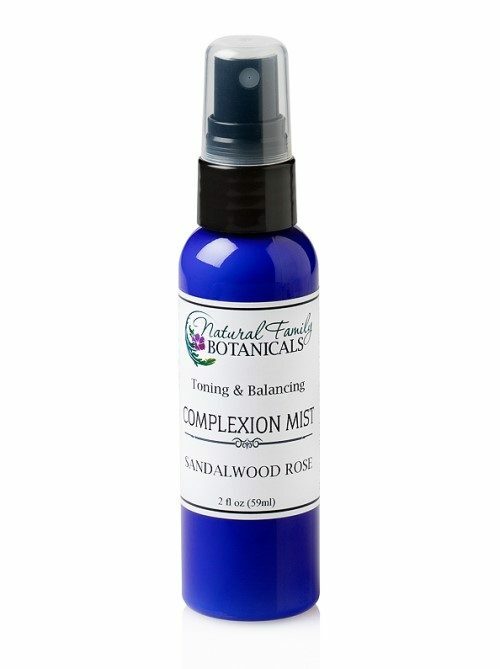 Aromatherapy Complexion Mist, when used after cleansing, will hydrate and tone your skin, tighten pores, and balance the pH. Every good facial routine should include a toner. Our plant and essential oil based toner makes the best type of toner that is non-drying. 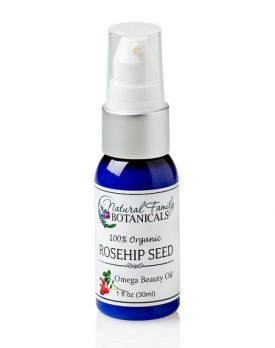 Our Aromatherapy Complexion Mist is made from floral hydrosol which is a by-product of essential oil distilling. Hydrosols are delicate, healing plant waters that are filled with all the skin healing qualities of the herb that has been distilled for it’s essential oils. They are safe to use directly, without dilution, on your skin without any drying or irritating effects. 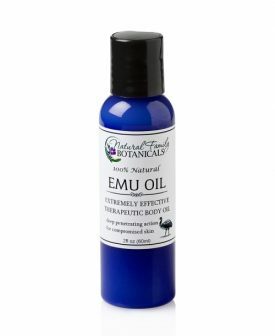 By spritzing them directly onto your freshly cleansed skin, your skin will absorb the healing constituents for a remarkable improvement to skin texture, appearance, and health. Use daily, immediately after cleansing, for these amazing and beautifying results! Multi-purpose use: Hydrosols also make a great aromatherapy spritzer to use throughout the day, for a quick rejuvenating spritz and to freshen the air in your surroundings. At night, you can spritz some on your pillow for the soothing and calming aromatherapy benefits of these healing hydrosols. Wonderfully refreshing to use! Our Aromatherapy Complexion Mist is made from pure plant waters naturally occurring from the distillation of essential oils. Both varieties are good for all skin types. 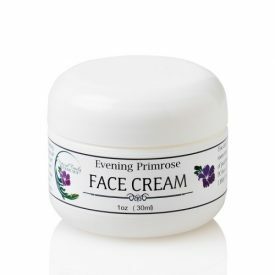 Sandalwood Rose is best for mature skin, and normal to dry skin. 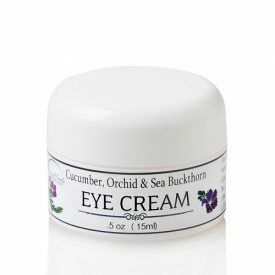 Lavender Geranium is best for problem, acne prone skin, and normal to oily skin. 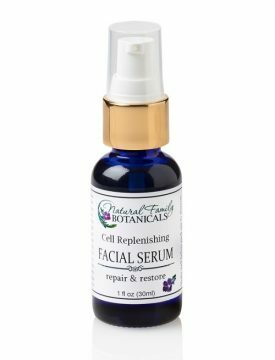 A therapeutic and very refreshing facial toner that is alcohol free and chemical free. Lavender Geranium – Organic lavender hydrosol, essential oils of organic lavender, geranium, and bergamot. Sandalwood Rose – Organic rose hydrosol, essential oils of sandalwood, rosewood, and bergamot. We have researched and sourced quality produced and carefully handled hydrosols that are therapeutic and tested to be free from contaminants. If we wouldn’t use it we won’t sell it! After cleansing, spritz Aromatherapy Complexion Mist lightly over entire face. Let it air dry on skin which should only take one minute. 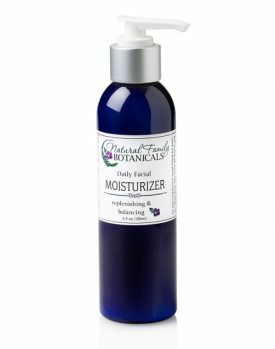 When skin is dry it is ready for you to apply a paraben-free natural moisturizer like our Daily Facial Moisturizer. I use this toner everyday after cleaning my face and it helps tighten my pores and hydrates without drying or irritating my skin. I also use it in the evening as a rejuvenating spritzer to freshen up after a long day at work. I enjoy this toner product and highly recommend it.